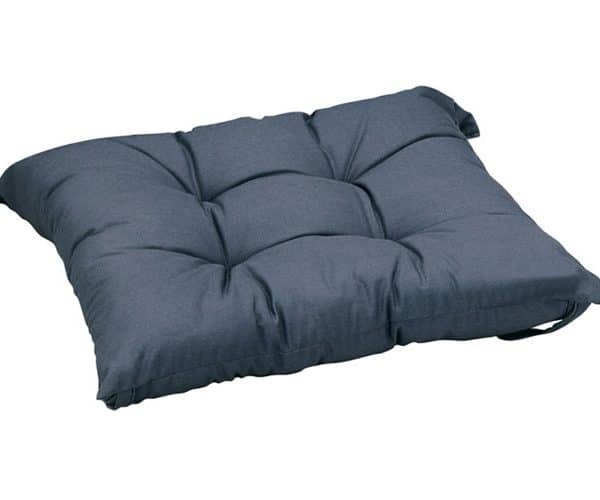 The pillow is extremely soft, elastic and breathable. It is formed by a layer of sanforized, antiallergic and unshrinkable cotton. The hollow silica fibre padding allows a continuous aeretion of the skin and guarantees a fair repartition of pressure. The silica film allows an easy shifting of one fibre on the other and intensifies its softness. 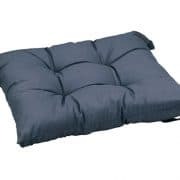 The pillow is extremely soft, elastic and breathable. It is formed by a layer of sanforized, antiallergic and unshrinkable cotton. The hollow silica fibre padding allows a continuous aeretion of the skin and guarantees a fair repartition of pressure. The silica film allows an easy shifting of one fibre on the other and intensifies its softness. Available with or without hollow.